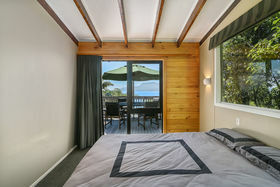 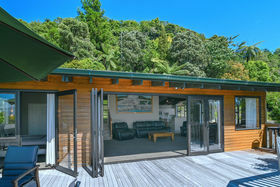 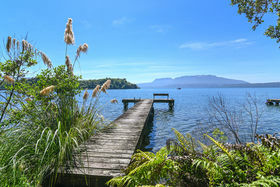 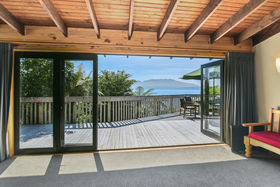 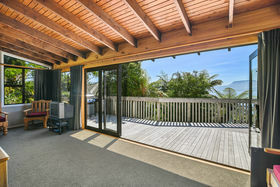 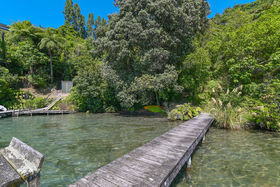 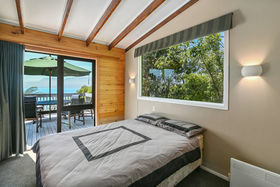 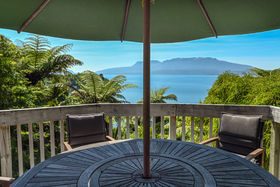 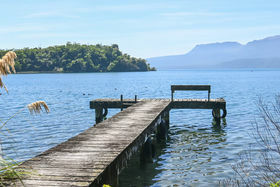 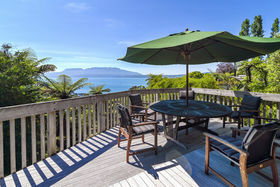 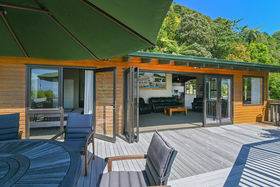 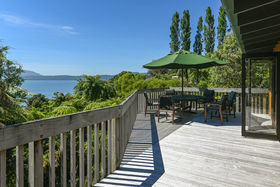 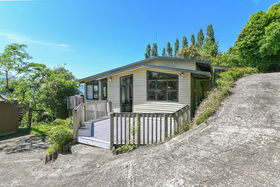 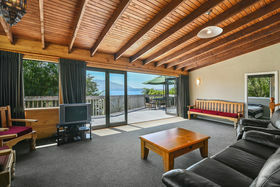 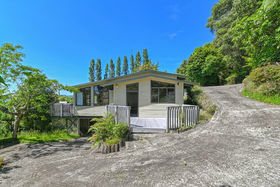 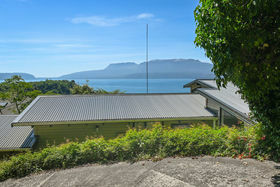 This Boatshed Bay property has plenty going for it especially the exceptional views of not only the beautiful lake but the looming Mount Tarawera behind, which are truly captivating. 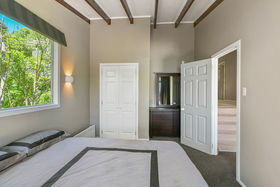 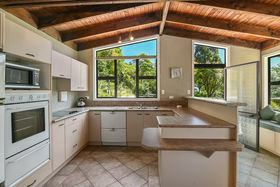 The 190m2 home provides plenty of space for you and the visitors you will surely have. 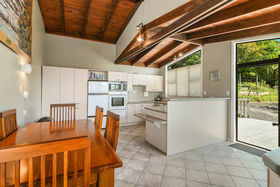 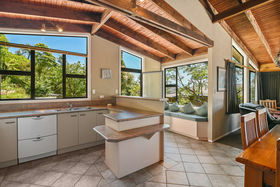 A modern spacious kitchen is open plan with the dining and living area - which extends out to the deck area. 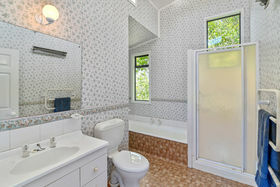 The family bathroom has bath and shower plus second toilet. 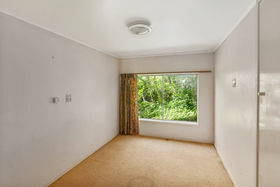 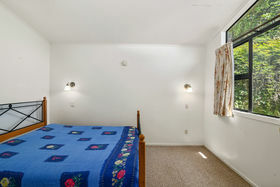 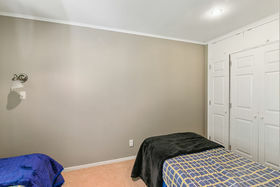 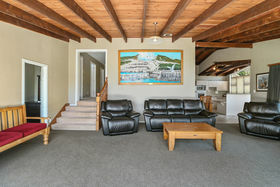 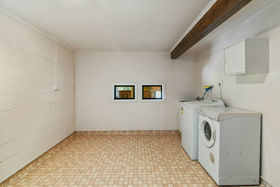 The property is spread over three levels with three good sized bedrooms plus a fourth bedroom on the lower level next to the massive laundry area. 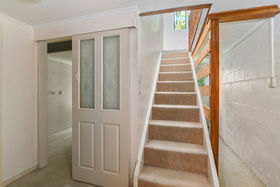 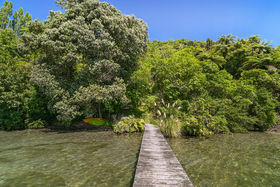 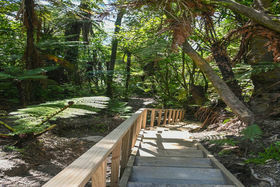 The access to the lake is via a stairway through native bush and the added advantage of having a half share in the jetty below.